The most advanced and unique RuneScape clan is and always will be right here. 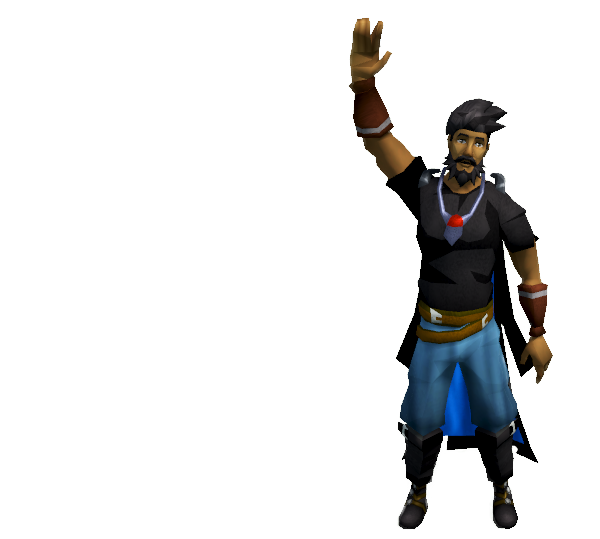 Say no to characterless, gigantic clans, and bring community back to RuneScape! Join Us. We Have Cookies. Check Surreal out on RuneScape.com or RuneClan. We're a small clan, and this is done on purpose. We model our clan around real life friendships - most of us find meaningful relationships with a few people in our lifetime. We don't fuss about how many members we have - we just want to have fun, raise the bar for quality, and make life long friends. Our team has been pushing the envelope for nearly a decade, programming new features and hosting creative events for members to enjoy. We have programming talent here at Surreal. We boast a quality custom made activity system, our own XP tracking tools, and more!